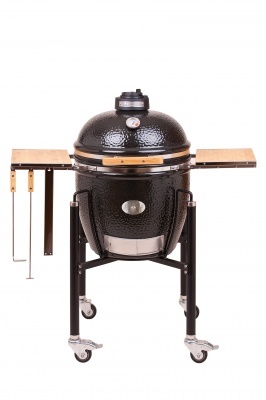 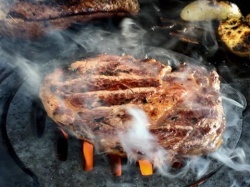 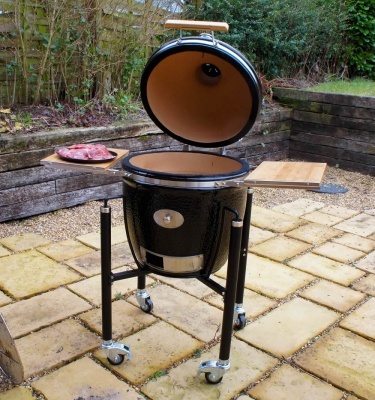 The MONOLITH Classic is the most popular of the Monolith Kamado Ceramic Grill range. 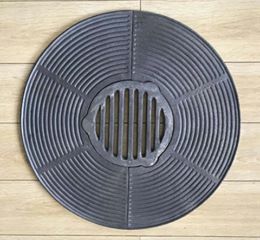 With a grid diameter of 46 cm / 18", it‘s the perfect choice for your, barbecuing, smoking, baking, searing, or roasting needs. 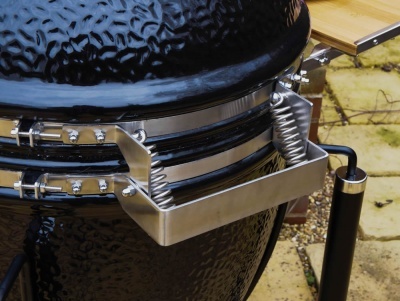 Extend the grill surface with our 2nd level grids, making it large enough to cook different dishes simultaneously. 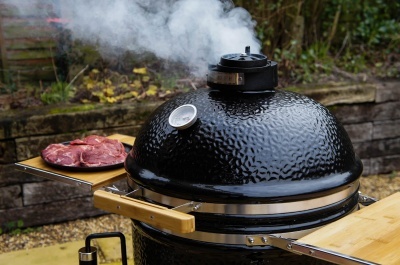 Our unique system of supplying wood chips, chunks or pellets allows you to insert the smoke chips directly over the hot charcoal – without having to raise the lid! Furthermore, the extensive range of optional accessories including the cast iron grid, pizza stone, plancha, wok & wok stand all add to making the MONOLITH Classic the perfect outdoor kitchen.